Aesthetic and cosmetic dentistry are services designed to provide clients with smiles that they are proud to wear every single day. With comfortable, compassionate, and effective cosmetic dentistry services, our office has the expertise to transform your smile. Why Would You Have Aesthetic Dentistry? 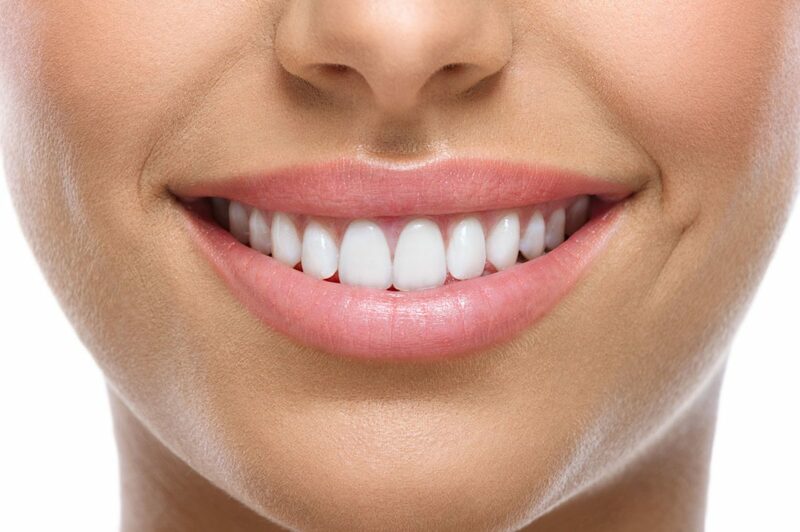 If you are unhappy with your smile, the colour of your teeth, the placement of your teeth or the overall appearance of your teeth, aesthetic/cosmetic dentistry could be for you. Through one on one personalized consultations and care, our dental team will discuss your concerns, and then provide you with treatment options best suited to your specific needs. How Does Aesthetic Dentistry Work? The process for each person will be different. We highly recommend scheduling an initial appointment with our dentist to determine your needs and wants, and to learn how we can help you reach those desires. Unhappy with your smile? Let us help! Call to book your appointment now!